Bruce Willis speaks out about his love for the G.I. Joe franchise in a new behind-the-scenes featurette for G.I. Joe Retaliation. The story centers on the Joes being shunned by their own government as they are forced to clear their names after a mission gone awry. Lead by Roadblock (Dwayne Johnson), they seek the help of the only man they can truly trust, the man their unit was named after, Joe Colton (Bruce Willis). 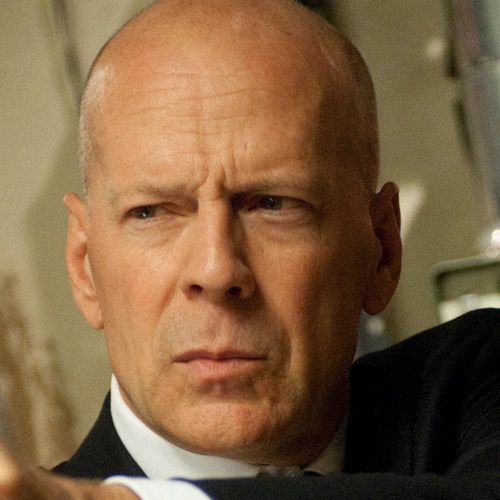 Take a look at this latest video featuring interview footage with Bruce Willis.